PRICE IMPROVEMENT! 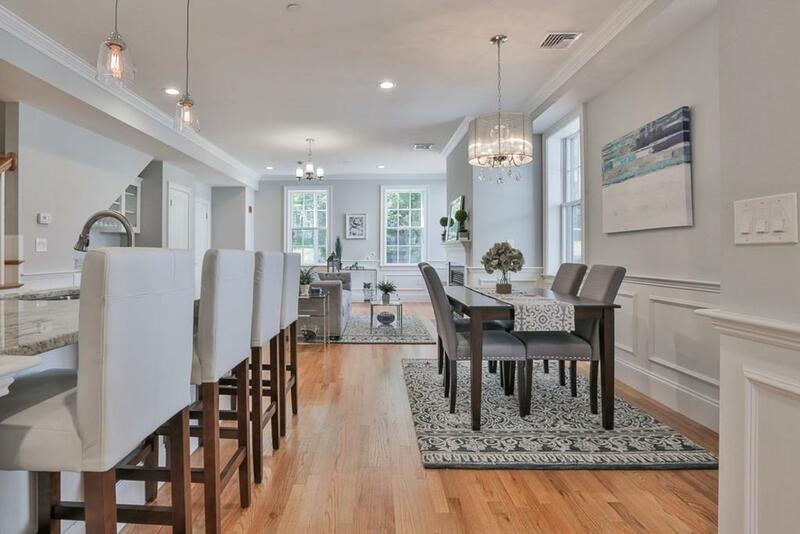 Located in the heart of Newburyport on Historic High Street, the Tenney-Noyes House has been painstakingly restored, renovated and transformed into 6 townhouse style units offering the best of in town living with the amenities and finish to please even the most discerning buyer. 2 and 3 bedroom layouts are offered with all featuring open floor plan living spaces, fireplaced living rooms, hardwood flooring, kitchens boasting bright white cabinetry, granite counters & stainless steel appliances and absolutely stunning custom designer bathrooms. 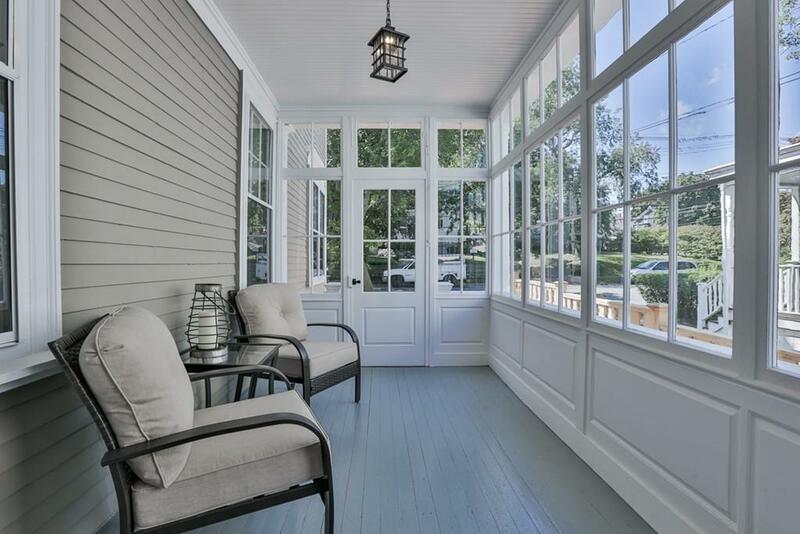 Gorgeous mahogany decks, 2 car off street parking and separate storage room with each unit. 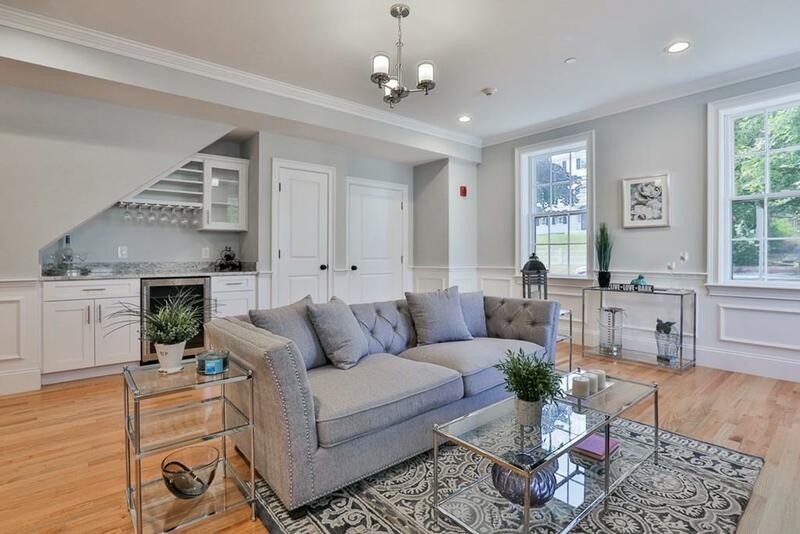 Unit E is arguably the showpiece unit of the building with a private entrance onto the sunporch, 3 car parking, 1st floor bedroom, and lower level family room which you must see to believe! Pet friendly! 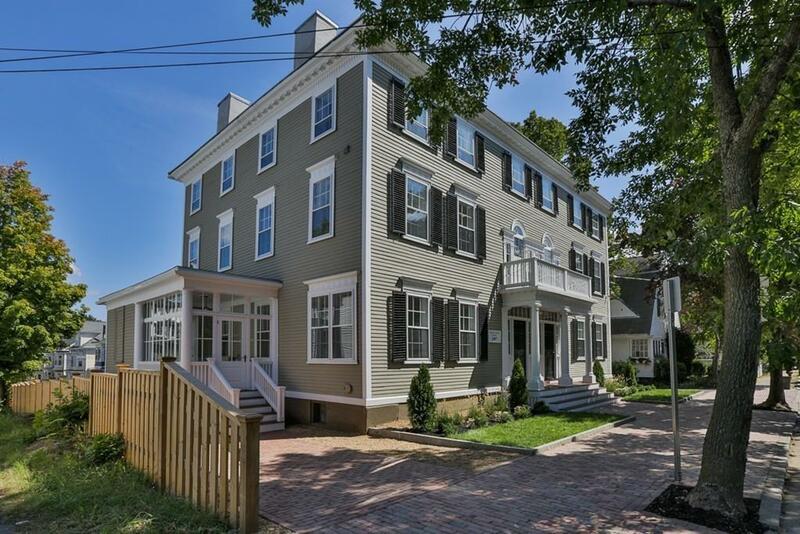 You won't find a more centrally located spot to enjoy the best Newburyport has to offer! Disclosures Taxes Tbd And Will Be Established When Property is Reassessed. Condo Fees Are Estimate And Subject To Change. Access To Parking From Otis Place.